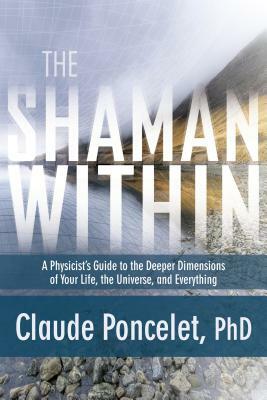 "As both scientist and shamanic practitioner, I see no inconsistency between science and spiritual knowledge," says Dr. Poncelet. "In fact, when shamanism and science inform each other, we gain a far greater access to the wonder and possibility of reality." In The Shaman Within, this extraordinary teacher invites you to discover the 21st-century evolution of shamanic practice--one that will delight you, empower you, and open your eyes to new dimensions of our strange and marvelous universe. Claude PonceletClaude Poncelet, PhD (1937-2018) was a physicist specializing in nuclear physics, astrophysics, and cosmology who taught at the university level. Dr. Poncelet was involved in many environmental initiatives, and served as chief staff liaison on President Clinton's Council on Sustainable Development. He taught shamanism in Europe and North America for more than 25 years along with his wife, Noelle.